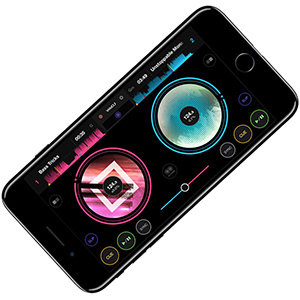 DJ product manufacturer Denon DJ has today announced its new MCX8000 – a DJ hardware/software controller that utilises the company’s own Engine software to give users command of both Serato DJ and Denon DJ Engine technology. 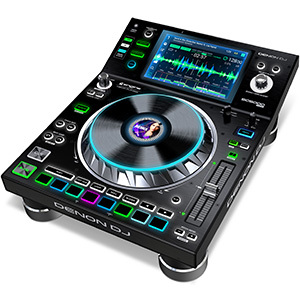 Ideal for mobile DJs, the MCX8000 can be operated without a computer by using Denon DJ Engine and the controller's two USB drives. 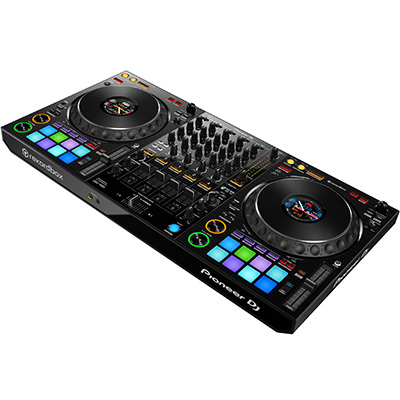 The new MCX8000 DJ controller from Denon DJ has been equipped with the company’s exclusive Engine technology, allowing mobile DJs to import music directly from Serato DJ crates with all hot cues intact, as well as create their own using the Engine software. 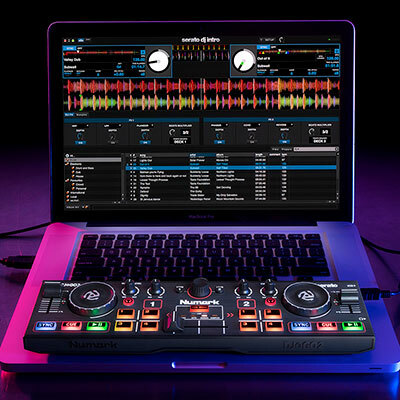 Offering DJs a controller that’s free from computer-related restrictions – and ensuring flexible operation – the MCX8000’s system fulfils a range of requirements by offering four-deck Serato control and the ability to switch to local USB drives when using either Serato or Engine. 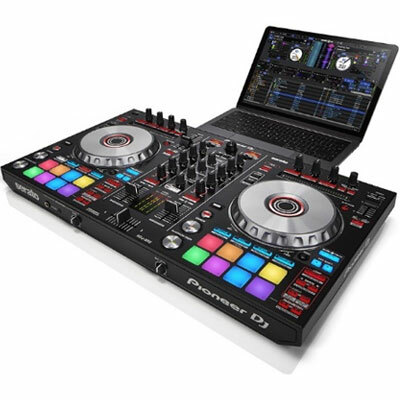 As well as its improved performance, the new controller also provides users with high-definition displays for both Engine and Serato DJ operation, while the professional four-channel digital mixer offers two microphone inputs and dual XLR outputs, making it well-suited for mobile DJs that also provide MC and hosting services. 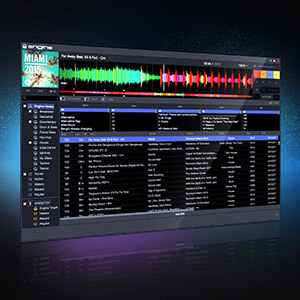 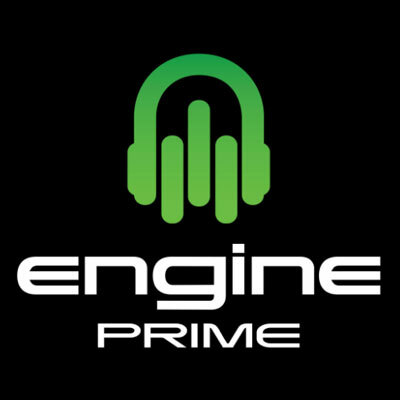 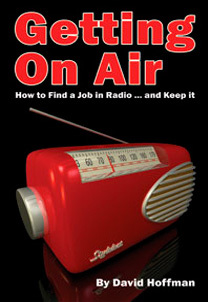 Other features include three built-in instant pre/post fader effects (for Engine playback and line inputs); velocity-sensitive performance pads for cues, rolls, slicer and sample (for the more creative mobile jock); and Stage LinQ network connection for controlling lighting and video. 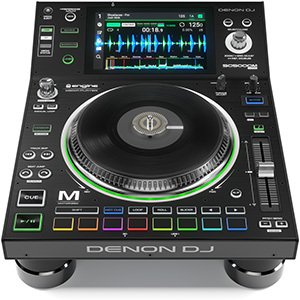 In terms of build quality, Denon has designed the MCX8000 with a metal construction and quality op-amps that ensure durability and quality performance. 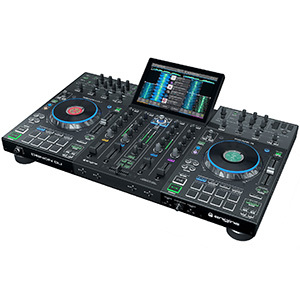 The controller also comes upgrade-ready for Serato DVS. 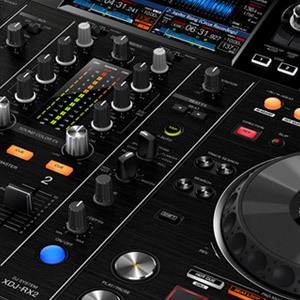 The Denon DJ MCX8000 will be available in the UK from this spring at an SSP of £899.99.